For so many years, the standard alert system for houses and establishments has been a wired doorbell. But, with the advancement of technology, more equipment is getting upgraded and the wired doorbells that we know have been superseded by wireless door chime units. Although traditionally wired doorbells are still being used today, the majority of homeowners now prefer the wireless ones because of their ease of use as well as convenience. This is understandable because of the wireless revolution, wherein almost any equipment or gadget that can be made wireless is being developed and upgraded into wireless functions. 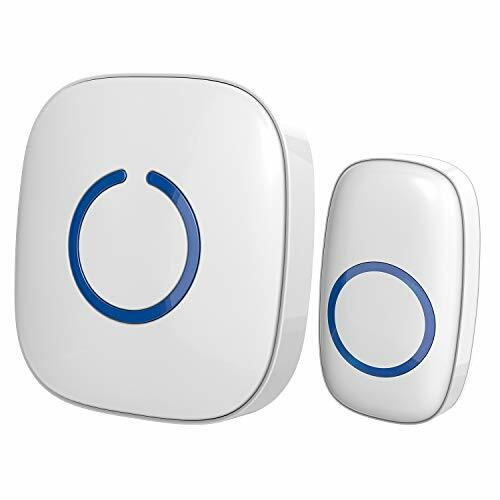 If you are interested in getting a wireless doorbell for your home, it is important that you also know how wireless doorbells work. Basically, a wireless doorbell system consists of two components: the doorbell apparatus or transmitter, and the chime box or receiver. Some models even come with more than two receivers, which buyers can place in separate locations around their homes. The transmitter is installed outside your home, so it is important that your doorbell has the capacity to withstand heavy rains and other extreme weather conditions. Wireless doorbells work with the use of radio communication, so there is really no need for wires to make them work. Before you buy a wireless doorbell, it is essential that you also consider some factors so that you will not end up buying the wrong one. In order to have the best one that is suitable for your home, you need to consider the operating range, ease of installation, sound options, and volume control options. If someone in your household has a hearing impairment, your doorbell should also have a visual alert or indicator, such as a bright flashing light. 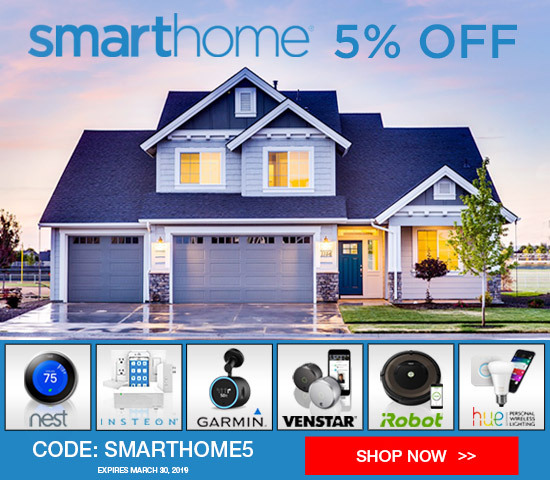 You may also want to consider its compatibility with your home security accessories, in case you have a system, power options, as well as its frequency blocking technology, to ensure that there will be no annoying interferences and that it will not go off when someone is at your neighbor’s door. One product that you might want to check out is the SadoTech Model C Wireless Doorbell. It has a lot of nice features and is often the choice of homeowners because it checks off several options in your list of things for consideration. It can be clearly heard no matter where you are in the house, thanks to its high-quality audio speaker. It has 52 various melody options, which can be customized for each receiver. It has an adjustable volume, ranging from 25db to 110db. It is made from a super durable type of material called ABS plastic. It has a modern and sleek look, with its white finish and an additional accent of blue LED lights on the chime unit and the push button. It is efficiently small and compact as the dimensions of the unit are only 3.2 x 1.5 x 3.5 inches. It has a weatherproof remote transmitter or push button, with a rating of IP33, which makes it suitable for outdoor use. The package already includes one 12v 23A battery for the push button or transmitter. The unit’s main receiver does not require any batteries. In an exposed area, it has a range of more than 500 feet or even up to 1,000 feet. It is suitable for small to medium-sized houses, and even for establishments. Anchors, screws, as well as double-sided adhesives are already included in the package, which makes installation super easy and convenient. Aside from its main use as a doorbell, it can also work as a paging device for the elderly or the bedridden in cases of emergencies. It may not be loud enough for those with bigger homes or when used at longer ranges. You need to press the button of the transmitter for about 6 seconds before being recognized by the receiver. SadoTech has an excellent line of doorbell models and the Model C Wireless Doorbell is one of the brand’s top-selling products. It is recommended for those who live in apartments, bungalows, and medium-sized homes because of its operating range in enclosed areas, which can be up to 500 feet. Many consumers and homeowners have proven that this product is a smart choice when it comes to wireless doorbells. Another good thing about this wireless doorbell is that it can also send off a visual alert. This is especially great for those with hearing impairment as they can still know if someone is at the door through the flashing light. Overall, the SadoTech Model C Wireless Doorbell is a good buy, especially with its many useful features. It is reliable, easy to troubleshoot and fits the needs of homeowners as well as small establishment owners, who are in need of a doorbell or a paging system that works well.